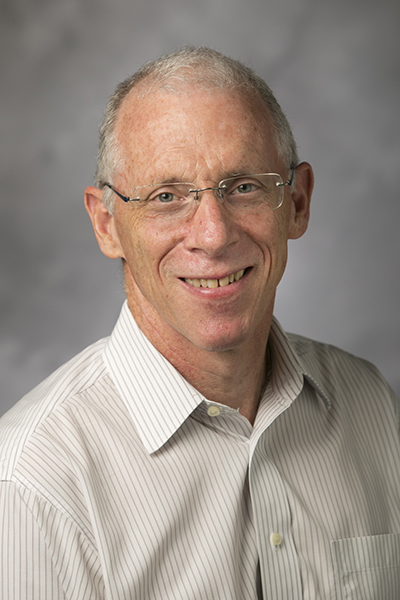 NSF CISE Distinguished Education Fellow, 2007;Richard K. Lublin Teaching Award, 2002; Outstanding Instructor in Computer Science (University of British Columbia), 1998; NSF Career Award, 1997; Robert Cox Teaching Award, 1995. Paradigmatic changes in computer science education, instruction and pedagogy at scale, understanding programming and how to teach it. Steve Wolfman, Owen Astrachan, Mike Clancy, Kurt Eiselt,Jeffrey Forbes, Diana Franklin, David Kay, Mike Scott, and Kevin Wayne. "Teaching-Oriented Faculty at Research Universities." Communications of the ACM. November 2011, v. 54. n 11. pp. 35-37. Owen Astrachan and Robert Dewar. CS Education in the U.S.: Heading in the Wrong Direction. Communications of the ACM. July 2009, v. 52, n. 7, pp. 41-45. Owen Astrachan. Pander to Ponder. SIGCSE Technical Symposium on Computer Science Education, Chattanooga,TN, 2009. Casey Alt, Owen Astrachan, Jeffrey Forbes, Richard Lucic,and Susan Rodger. "Social Networks Generate Interest in Computer Science." SIGCSE Technical Symposium on Computer Science Education, Houston, TX, 2006. Owen Astrachan. A Computer Science Tapestry: Exploring Programming and Computer Science with C++. Second Edition, McGraw-Hill, 2000.